The condenser microphone features a mini XLR connector for Audix RAD series bodypack transmitters. The cardioid polar pattern effectively minimizes noise and audio at the off-axis sections of the microphone and the tailored frequency response maximizes intelligibility of vocals. 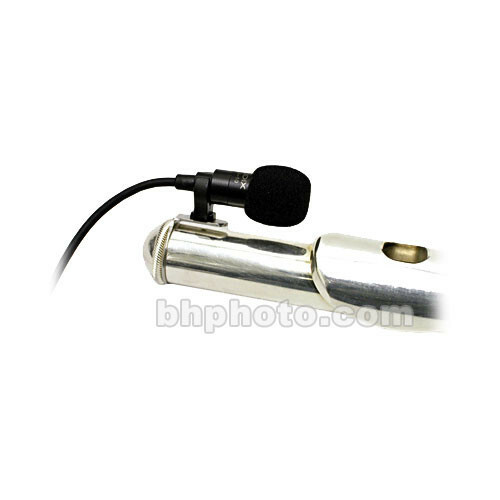 The condenser microphone features a mini XLR connector for Audix RAD series bodypack transmitters.